Old Testament - Well.. this is a tough couple of chapters to read today! On one hand we see David showing much grace to Absalom and meanwhile Absalom is plotting to rebel against his father and then does so! At first glance it makes me wonder what on earth was David thinking? 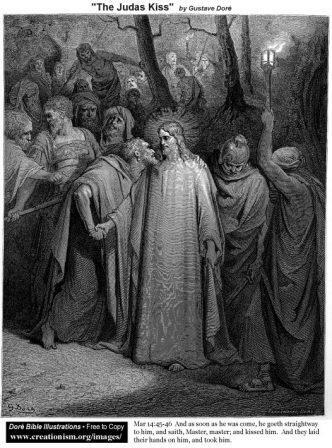 Why did he bring Absalom back to Jerusalem? But, I believe David was doing the right thing. Absalom was his son. David was trying to restore that relationship. I think about this with people in my life who have maybe "stung" me in some way. On the one hand I want to write them off - believing that they will sting me again. And maybe they will... but, I don't think writing people off is healthy ultimately for me and I don't think it is the right thing to do. I think showing grace, forgiveness and compassion is the right thing to do. I think David did this - and then he wisely got out of town when he realized Absalom was up to no good! So, he didn't completely let Absalom walk all over him. He still used wisdom. I don't know... this is a tough couple of chapters. What do you think? Did David do the right thing by bringing Absalom back to Jerusalem? Do you see any parallels in your life where someone has stung you - and then perhaps stung you again? Was it still maybe the right thing to do to show them grace and forgiveness? And maybe even to do so again? 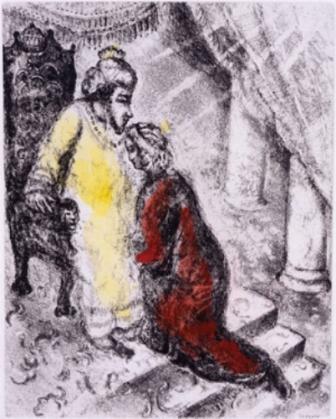 Below is twentieth century Russian painter Marc Chagall's "David and Absalom" from today's readings in 2 Samuel 14:33 - "So Joab came to the king, and told him; and when he called for Absalom, he came to the king, and bowed himself on his face to the ground before the king: and the king kissed Absalom." 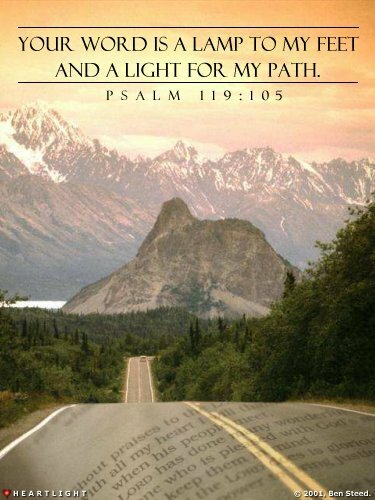 Psalms - Psalm 119 verse 105 is one of my favorite verses in the Bible! "Your word is a lamp for my feet and a light for my path." Do you believe God's Word, the Bible, is a lamp for your feet? A light for your path? To help put this in perspective - without God's Word, the Bible, is it possible that we would have no lamp for our feet? No light for our paths? That we'd essentially be groping in the darkness without God's Word, the Bible? Proverbs - Proverbs 16 verse 9 is one of those seemingly simple Proverbs, that I think has a lot more depth to it than first glance: "We can make our plans, but the LORD determines our steps." Do you think this is true? 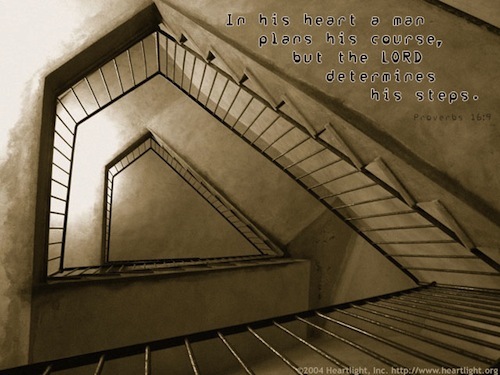 We make our plans - but God determines our steps. Do you see this to be true in your own life? Have you made plans before, but then seen your steps somehow be guided in perhaps a different direction - perhaps a more godly direction? And then do you realize that it was God determining your steps? I have experienced this in my life - thankfully. I have made some interesting (i.e. bad) plans in my life in the past - and probably am still making some bad plans even today. But, I am trying to pray regularly to God to "lead me." I want God to determine my steps - and truly, I want God to determine my plans as well. But, if God's plan is not immediately clear for my life, I do believe he gives wisdom to discern direction - and then ultimately I believe God will determine our steps. Thank goodness! Is God's Word a lamp unto your feet? Click here for the Light of the World! Prayer Point: Pray that the Bible is a lamp to your feet and a light to your path. Pray that you know that the Bible is the Word of God. You asked if we think David was correct to let Absalom return to Jerusalem. I have a very similar situation with a grown child, and I am convinced David did not do the right thing. Absalom was a murderer and chose political asylum in Geshur with his grandfather. David was not wrong to still love this son and yearn to see him. 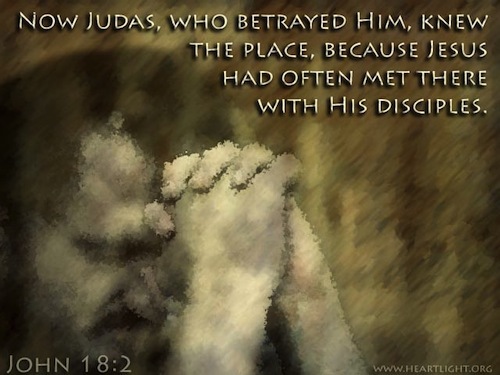 But it would not have been right for David to pardon him so he could return. It would not even have been right to visit him in Geshur. I don't think people realize the ramifications of betrayal especially in a family! I know Jesus talks about end times where fsmily will turn against one another . 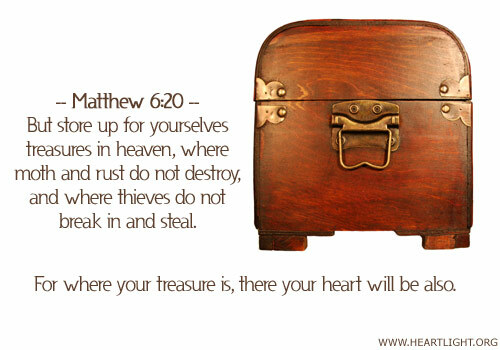 Matthew 10:34:-36. "Do not suppose that I have come to bring peace to the earth. I did not come to bring peace but a sword . For I have to turn a man against his father a daughter against her mother a DIL against her MIL . A mans enemies will be the own members of his own household ." But beware!!! Paul says in I Timothy 5:8. If anyone does not provide for his family and especially his immediate family he has denied the faith and is worse than a unbeliever" so the repercussions are do we want to honor God with honoring family and bring peace or be on Gods opposing side and face Gods judgement?